Oh! 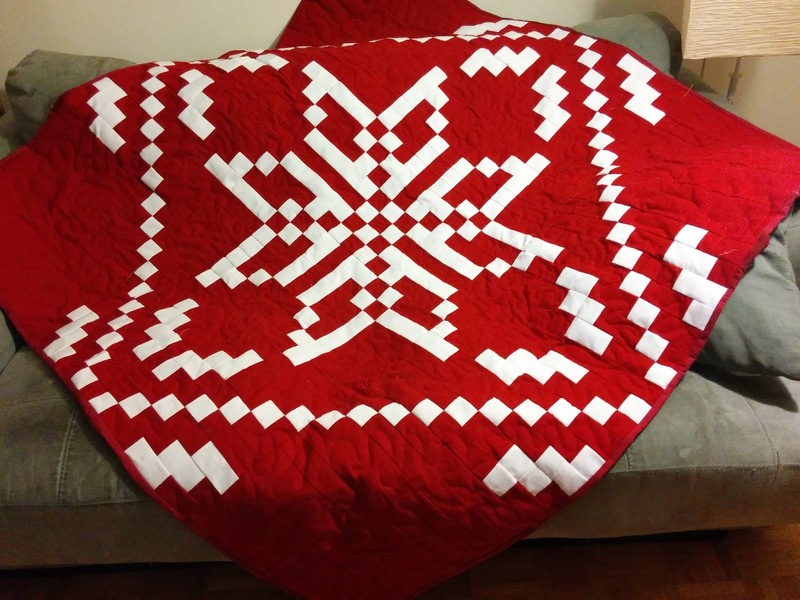 That must have been a lot of work to pick out all the quilting. But, if it doesn't look right to you now, it never will. Best of luck on the next quilting-go-round. 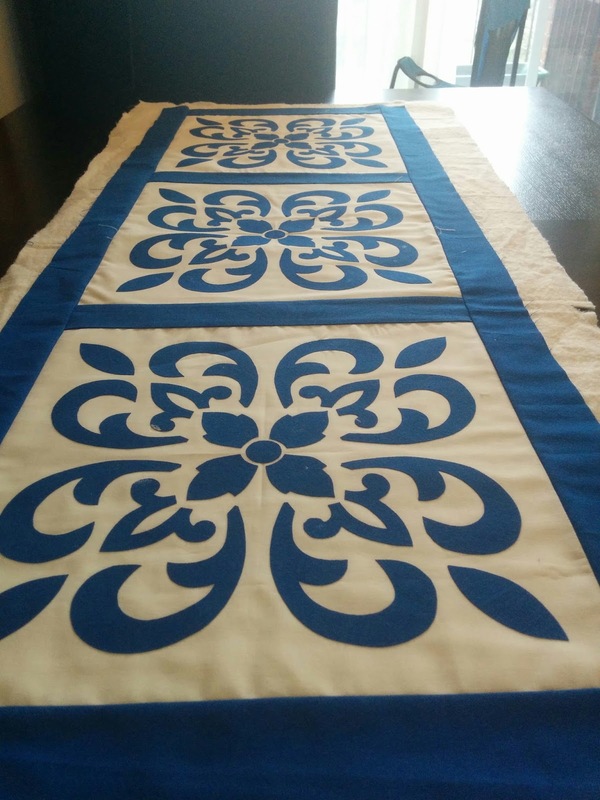 Some great quilts in the to be quilted Que. Congratulations on the class. No need to be nervous. You do beautiful work. 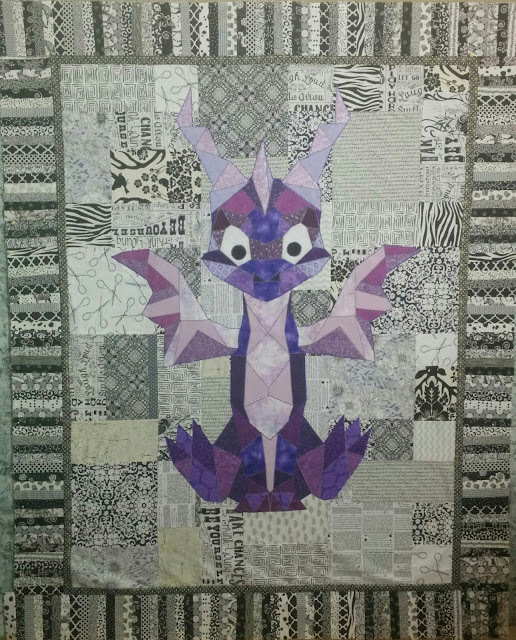 I'm a fairly new "follower", so I don't think I've seen the dragon quilt before. I am totally in love with it, though. Love your baby dragon quilt! Hope you get all your stitching done this month. oh wow. such lovely quilt tops. I practised quilting on "unimportant" quilt tops that I gave to children. Rather than just practise on calico. Kids don't know the difference, the quilts are used, loved and washed so much.